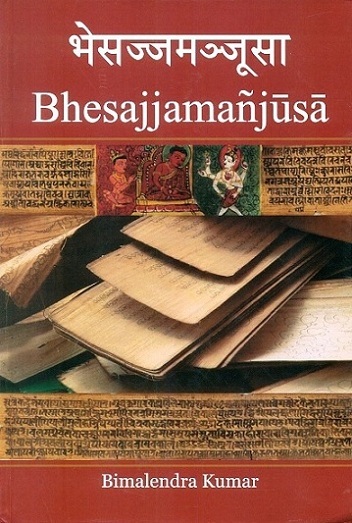 The present edition makes the Pali text available in Devanagari script for the first time based on an edition of the Roman script, published from Pali Text Society, Oxford. Pages etc. : x1vi+602p., ind., 25cm.